What does the Batman Family wear on their days off? Batman Yoga Pants, of course! 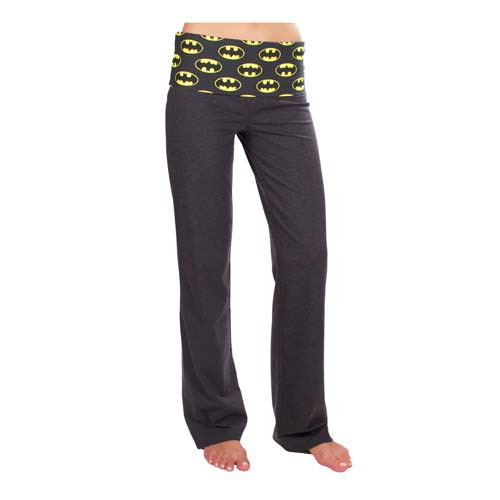 These yoga pants feature the Batman symbol to let you show off your inner Dark Knight while still being stylish! For all ages.